Sewell is pleased to offer you one of our new, limited use Loan Cars for purchase. This vehicle was driven by a Sewell service customer and has been fully maintained by our service department. As an untitled new car, this vehicle is eligible for all for all manufacturer rebates and incentives which are included in the advertised price. Please remember we have a limited quantity of Loan Cars available. Special pricing includes $3,750 Buick rebate, $925 Buick Conquest Bonus Cash for current owners or lessees of a 2005 or newer non-GM passenger vehicle and $5,325 Sewell discount. Not compatible with special finance, lease and some other offers. This offer is valid through 4/30/2019. Please contact us to learn more about this exceptional offer. This vehicle is eligible for all manufacturer rebates and incentives which are included in the advertised price. Special pricing includes $3,628 Buick rebate, $1,741 Supplier Pricing for Everyone discount and $874 Buick down payment assistance cash. Must finance through GM Financial. Not compatible with special finance, lease and some other offers. This offer is valid through 4/30/2019. Please contact us to learn more about this exceptional offer. This vehicle is eligible for all manufacturer rebates and incentives which are included in the advertised price. Special pricing includes $3,629 Buick rebate, $1,750 Supplier Pricing for Everyone discount and $876 Buick down payment assistance cash. Must finance through GM Financial. Not compatible with special finance, lease and some other offers. This offer is valid through 4/30/2019. Applies to stock number WSWVMG. Please contact us to learn more about this exceptional offer. This vehicle is eligible for all manufacturer rebates and incentives which are included in the advertised price. 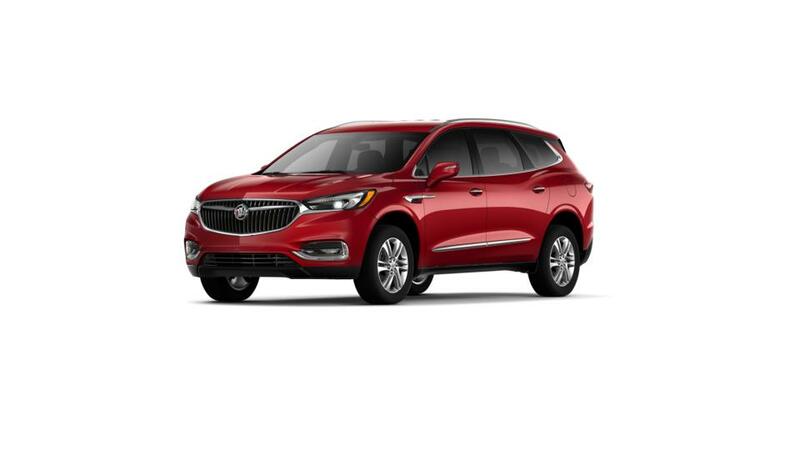 Special pricing includes $3,638 Buick rebate, $1,822 Supplier Pricing for Everyone discount and $892 Buick down payment assistance cash. Must finance through GM Financial. Not compatible with special finance, lease and some other offers. This offer is valid through 4/30/2019. Applies to stock number WSMP45. Please contact us to learn more about this exceptional offer. This vehicle is eligible for all manufacturer rebates and incentives which are included in the advertised price. Special pricing includes $3,643 Buick rebate, $1,876 Supplier Pricing for Everyone discount and $904 Buick down payment assistance cash. Must finance through GM Financial. Not compatible with special finance, lease and some other offers. This offer is valid through 4/30/2019. Applies to stock number WSMP67. Please contact us to learn more about this exceptional offer. This vehicle is eligible for all manufacturer rebates and incentives which are included in the advertised price. Special pricing includes $3,646 Buick rebate, $1,896 Supplier Pricing for Everyone discount and $908 Buick down payment assistance cash. Must finance through GM Financial. Not compatible with special finance, lease and some other offers. This offer is valid through 4/30/2019. Applies to stock number 5044666. Please contact us to learn more about this exceptional offer. This vehicle is eligible for all manufacturer rebates and incentives which are included in the advertised price. Special pricing includes $3,648 Buick rebate, $1,920 Supplier Pricing for Everyone discount and $914 Buick down payment assistance cash. Must finance through GM Financial. Not compatible with special finance, lease and some other offers. This offer is valid through 4/30/2019. Please contact us to learn more about this exceptional offer. This vehicle is eligible for all manufacturer rebates and incentives which are included in the advertised price. Special pricing includes $3,652 Buick rebate, $1,950 Supplier Pricing for Everyone discount and $920 Buick down payment assistance cash. Must finance through GM Financial. Not compatible with special finance, lease and some other offers. This offer is valid through 4/30/2019. Please contact us to learn more about this exceptional offer. This vehicle is eligible for all manufacturer rebates and incentives which are included in the advertised price. Special pricing includes $3,657 Buick rebate, $1,994 Supplier Pricing for Everyone discount and $930 Buick down payment assistance cash. Must finance through GM Financial. Not compatible with special finance, lease and some other offers. This offer is valid through 4/30/2019. Please contact us to learn more about this exceptional offer. This vehicle is eligible for all manufacturer rebates and incentives which are included in the advertised price. 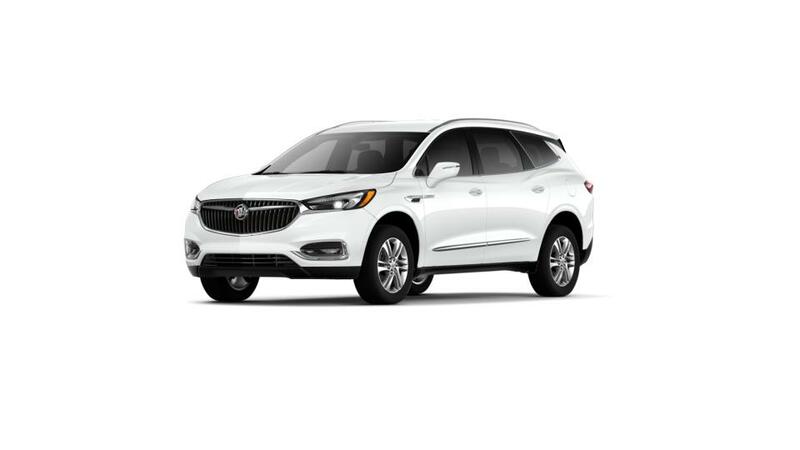 Special pricing includes $4,846 Buick rebate, $1,033 Supplier Pricing for Everyone discount and $976 Buick down payment assistance cash. Must finance through GM Financial. Not compatible with special finance, lease and some other offers. This offer is valid through 4/30/2019. Applies to stock number 5045193.